Being a member of a Slow Food local group is a great way of connecting with your local food community. For more information about local events, please feel free to e-mail the group leader. Slow Food Aylsham, founded in 2004, is a vibrant organisation which organises a number of events for the public and its members throughout the year. 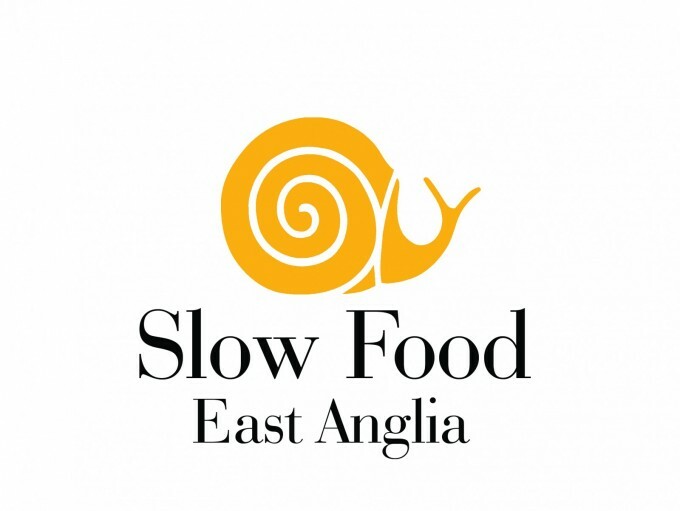 Slow Food East Anglia serves as regional ‘umbrella’ group that cover most parts of Norfolk, Suffolk and Cambridge. 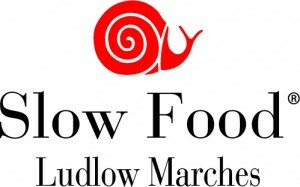 Within the area, Slow Food has 2 local groups: Slow Food Aylsham and Slow Food Norwich. Please feel free to join either one of the specific local groups or join the regional group. A group of volunteers organising & supporting a range of activities & events. We aim to support local producers, to raise awareness of global and local food issues and to promote food initiatives that reach each and every part of our community. 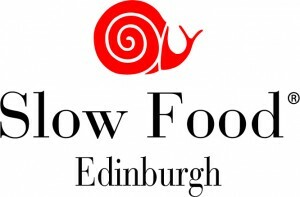 Slow Food Tayside & North Fife is a friendly and diverse group of people passionate about food and where it comes from. We are proud of what the region has to offer and are committed to promoting the Slow Food Movement’s principles of good, clean and fair food for all. 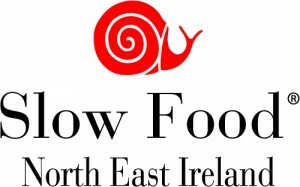 The Slow Food Lancashire group has recently reformed and we’d love to welcome you to our growing network of highly valued, volunteer members conveying the Slow Food ethos. Our activities include: taste workshops, farm visits, social meals, film screenings, markets and festivals, educational projects and much more. Slow Food in the Garden of England. Slow Food Kent works to bring together and to promote the best of local foods, food producers, chefs and cooks from across the county of Kent, known, with good reason, around the world as the garden of England.